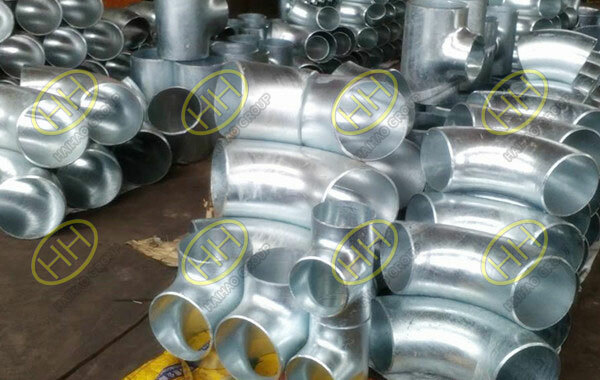 Yesterday,a customer from England asked me that whether our factory produce stainless steel pipe elbow?The answer is obvious-yes,we produce stainless steel pipe elbows more than 30 years,the elbows can be 45°,90°,180° or as customized requirements.What is the advantage of stainless steel elbows? 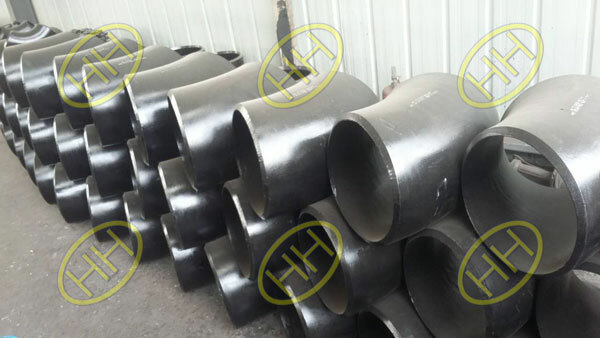 Compared with carbon steel elbow,stainless steel elbow will not be erosion,pitting,or corrosion.Stainless steel is still one of the strongest metals used in construction.Because of its excellent corrosion resistance,stainless steel enables structural components to maintain the integrity of the engineering design permanently. 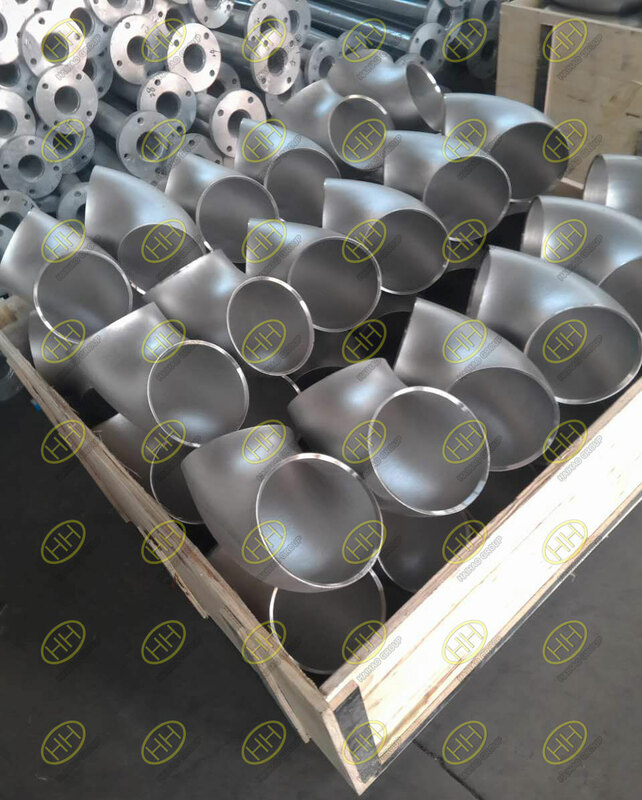 The smoothness of the inner wall of the stainless steel elbow pipe fitting avoids the occurrence of impurity condensation,and is the most ideal material for construction. 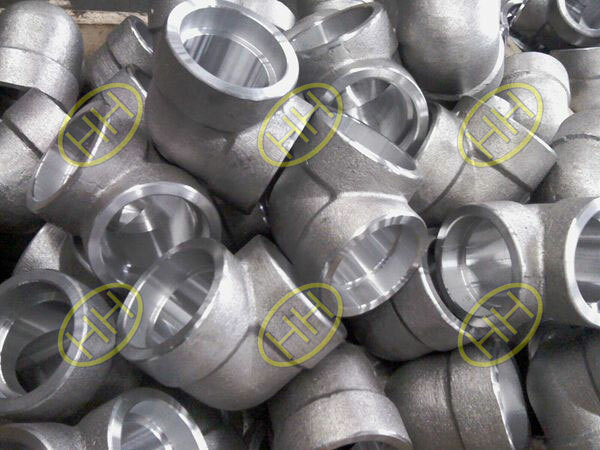 The stainless steel elbows have good temperature resistance.Some pipes begin to precipitate harmful substances at 40 ° C,and produce odor; some pipes in the inner wall under the temperature of corrosion rate is very fast,shortening the service life of the pipe.Welded elbow fittings will not be precipitated.Stainless steel can work safely for a long time at -270~400 °C with stable performance. 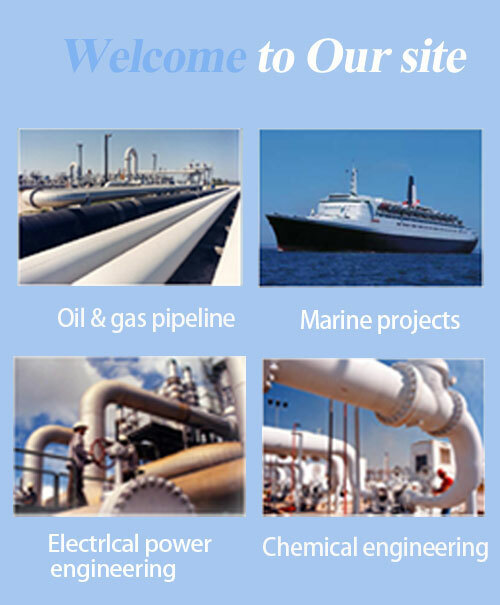 Stainless steel elbow have unique passivation effect: PH value,air,dissolved oxygen,impurities,water treatment agent,etc.In water can all be the cause of corrosion of pipe fittings.The stainless steel pipe has a thin,dense oxide film that acts to react with the oxidant and prevent further oxidation reactions. 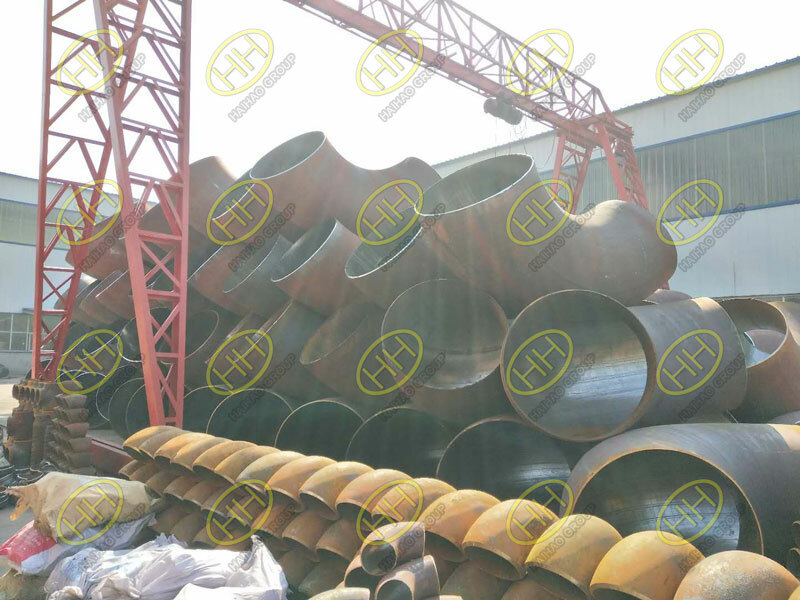 Stainless steel elbow has high tensile strength: tensile strength greater than 530n / m2 is 2-10 times higher than the general water pipe material. Stainless steel have excellent wear resistance: Stainless steel fittings can withstand operation in fluid environments up to 20 m/s.